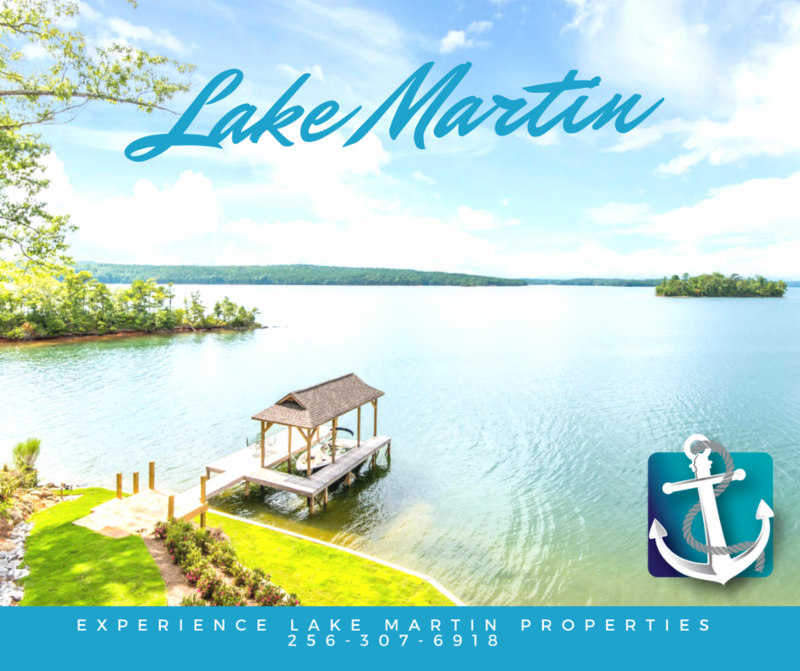 November 28th, 2018 Featured Business and Events - Experience Lake Martin Properties, LLC. 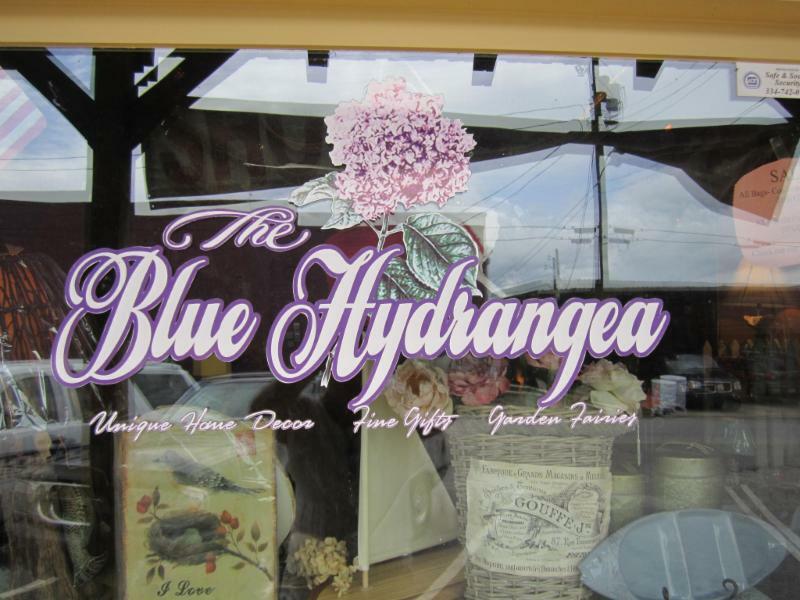 When you are in downtown Dadeville, take a stop by The Blue Hydrangea and check out their inventory from home decor to a variety of gifts. Open on Tuesdays – Saturdays, this is the place to find those little unique items to make your home special or those perfect gifts for everyone on your list this holiday season! 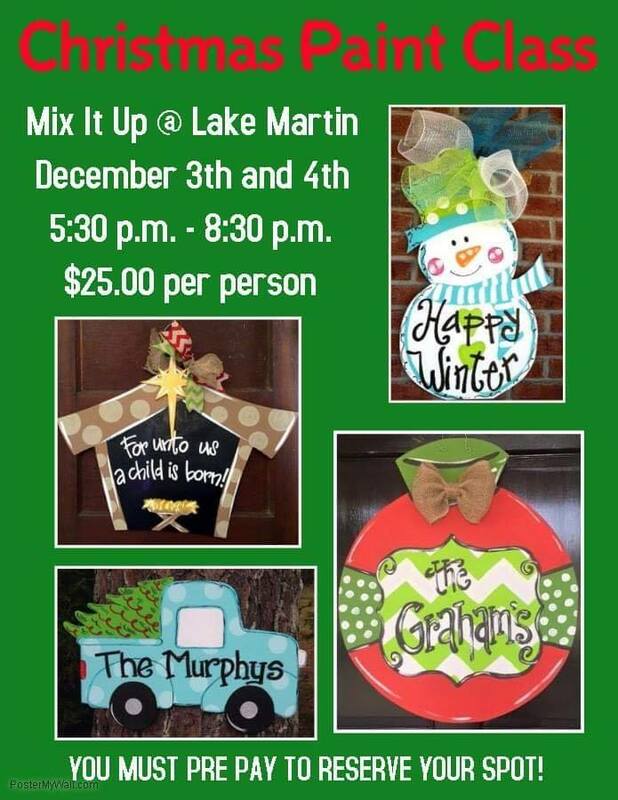 Come, bring a friend or group, and paint a festive Christmas door hanger! $25.00 a person and you must prepay to reserve your spot. 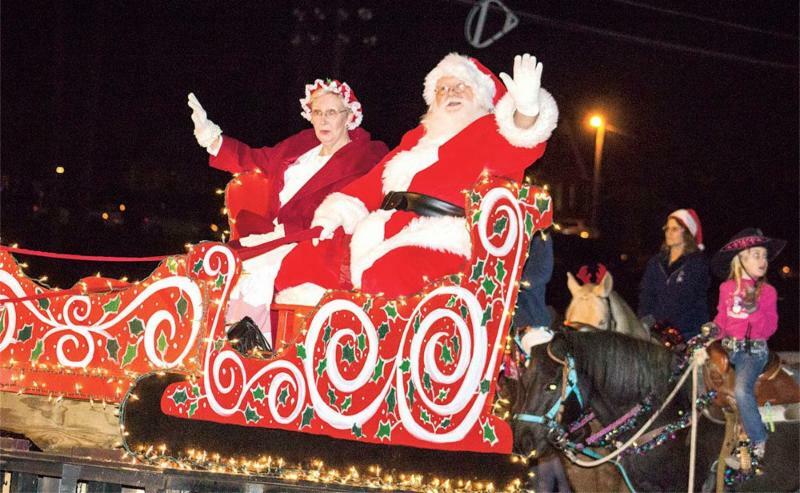 Dec. 3rd at 6:00 p.m.
Come out and enjoy a fun evening of floats, lights, marching bands, dance teams, and much more at the Alexander City Christmas Parade. This years theme is “Rocking Around The Christmas Tree” and the parade never disappoints! Come out and enjoy a night of laughs and helping benefit the Russell Medical Foundation. The comedy night will be at the Mill 280 in Alexander City. For a table reservation for 10 the price is $400.00. This gets you table seating and early access. Please contact Tammy at 256-215-7459 or Emily 256-329-7177 to reserve a table. 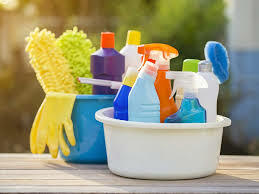 General Admission: $35.00 for a single ticket or $60.00 for two. To purchase tickets please visit the gift shop at Russell Medical Center. 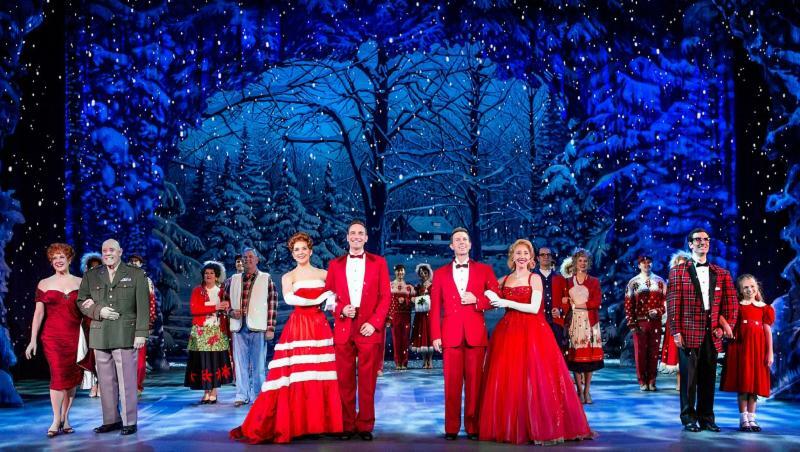 The classic White Christmas brought to you by Broadway in Atlanta and The Foxe Theatre! You will definitely not want to miss this all-time beloved musical! 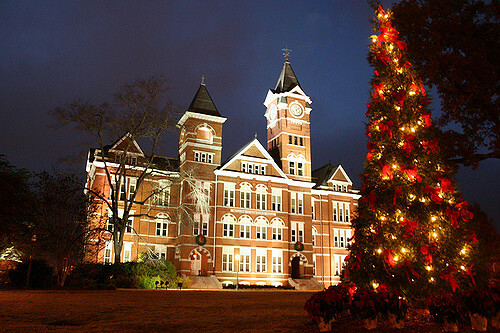 There are several show times available between November 29th – December 2nd. Follow the link to view all show date and times as well as ticket information. Come on out Sunday afternoon and enjoy food, games, crafts, and of course some good ole Christmas music. This event is perfect for families of all ages! Check this home out in StillWaters!!! This 5 bedroom, 2 1/2 bath house sits on 1 1/2 lots with one HOA fee!! It has granite counter tops, hard wood floors and plenty of closet space thru out the entire home. 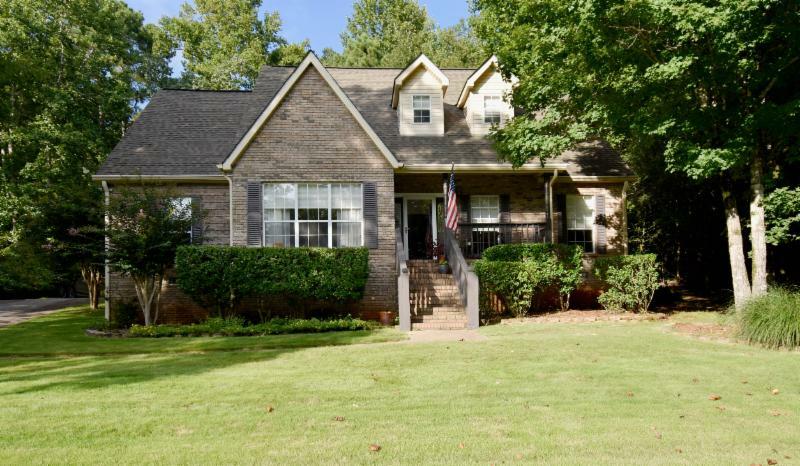 This beauty also has a 2 car garage and a beautiful fenced back yard with a water feature, perfect for entertaining and watching those college football games. 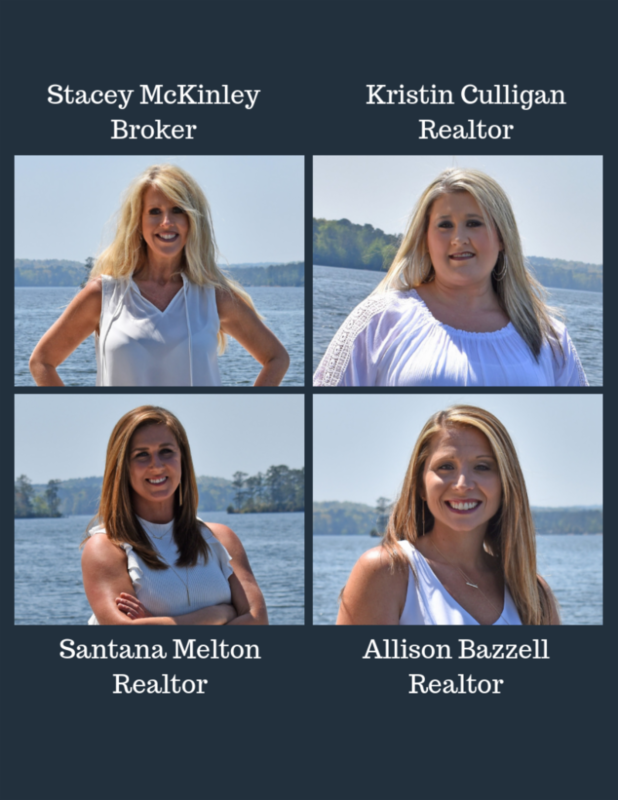 Call me today to set up your showing! Check this remodeled home out in Timber Trail. 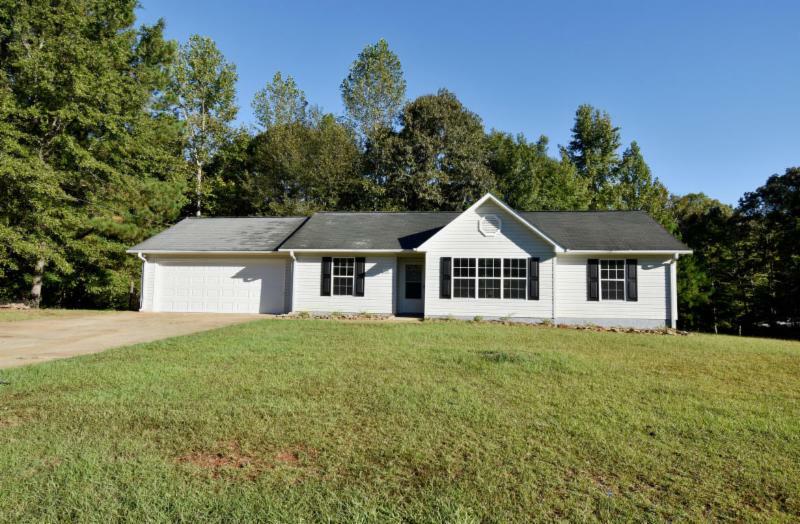 This home has stainless steel appliances, hardwood floors, 3 bedrooms, 2 baths and a 2 car garage. This home would make a great starter home or if you are looking to down size, then this is your home.